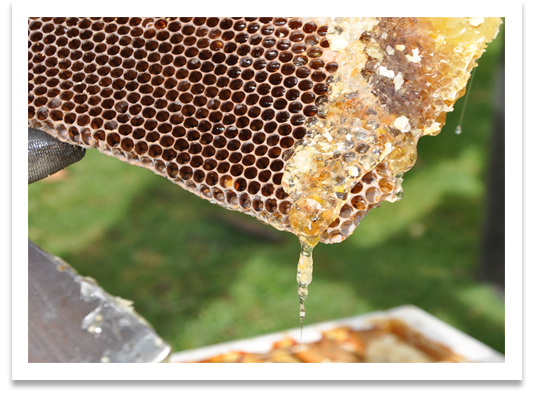 or just curious about the importance of bees in our ecosystem, the Wisconsin Honey Producers Association is here for you! Michele Moore of Oasis Honey Co. will talk about her business, including her first year wintering bees indoors. USDA rep. will discuss programs for aid in planting for bees and other pollinators. Open discussion of changes in management to deal with changing weather patterns. 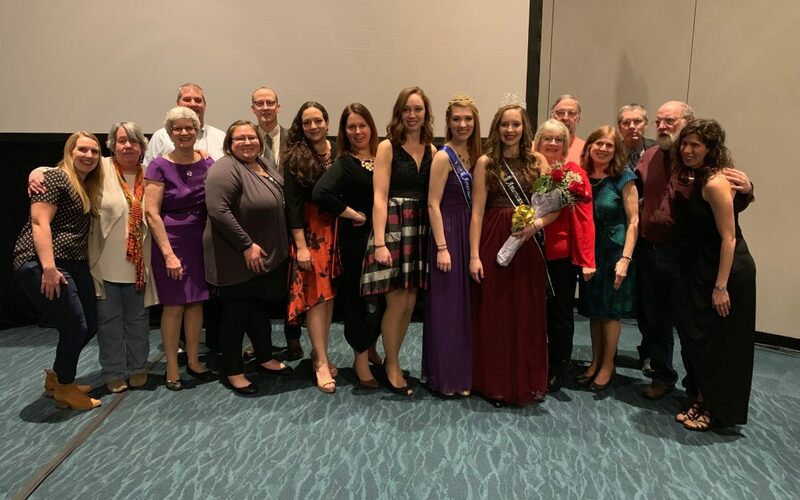 Report on the ABF convention, overwintering reports and short business meeting. Questions: Dayton Kauth 715-886 4030 or daytonkauth@hotmail.com. 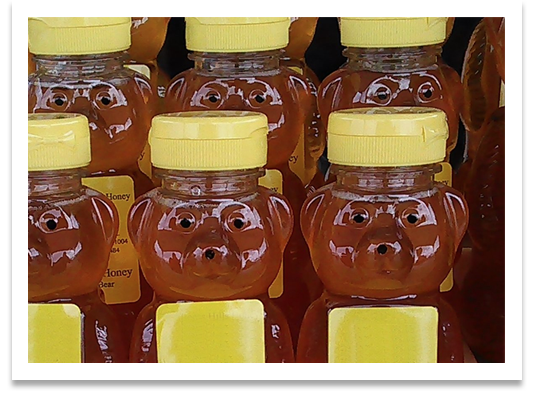 Guest speaker Clifford Patz, Patz Maple & Honey Farms; American Beekeeping Federation presentation; Q&A panel. Bring a treat to share! 29270 County Hwy G, Ashland; Potluck – please bring dish to pass. 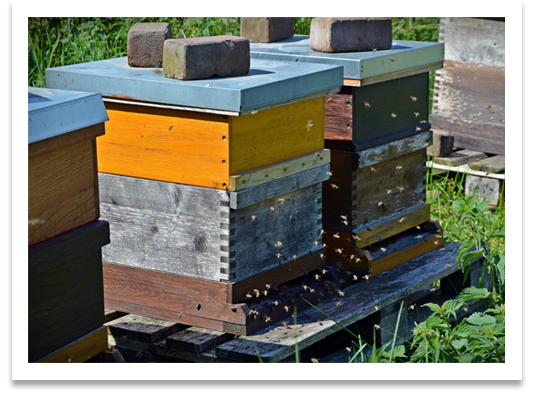 Guest speaker – Matt Schultz, commercial beekeeper from Reedsburg, WI. Guest speaker Tim Wilbanks, Heritage Honeybee on “Queens, Nucs, & Packages”; State Bee Inspector Dan Ziehli on “Mites & Problems in the Hive.” Q&A Panel. Pizza lunch. 9am – 4pm at Myrick Park Center, 789 Myrick Park Drive, LaCrosse. Guest Speaker: Deborah Delaney, Associate Professor of Entomology, University of Delaware and Karin Jokela, Xerces Society. 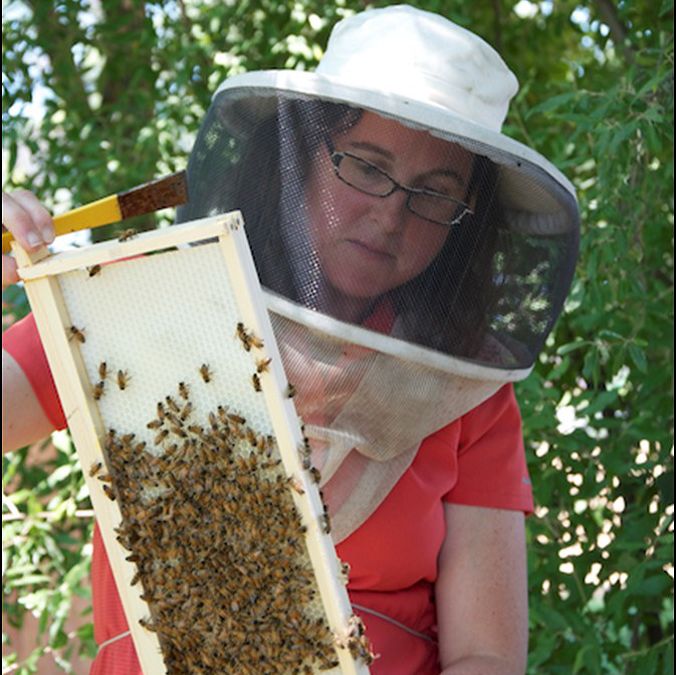 WHPA’s Western District meeting will feature Dr. Deborah Delaney on sustainable beekeeping, genetics, queen-rearing and more on Saturday, March 16th at Myrick Park in LaCrosse. Cost is $25/person and includes lunch. WHPA issues a Best Management Practices for Varroa mite control in Wisconsin. 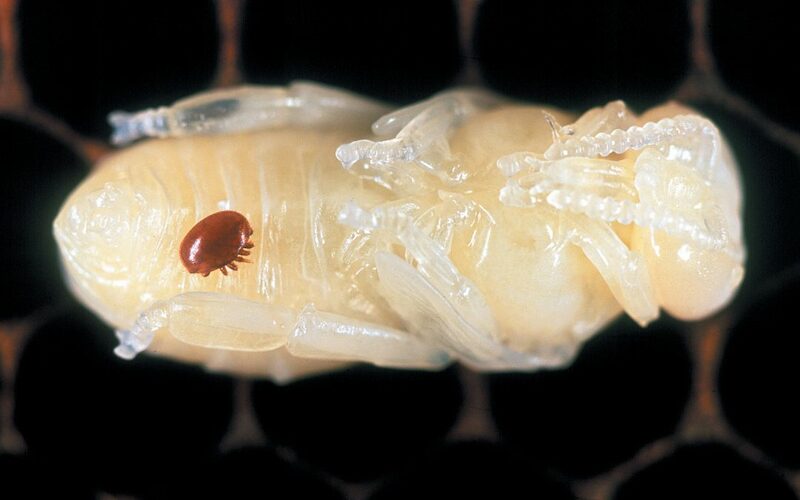 Beekeepers from hobbyist to commercial scale are challenged by controlling Varroa mite infestations in their colonies. 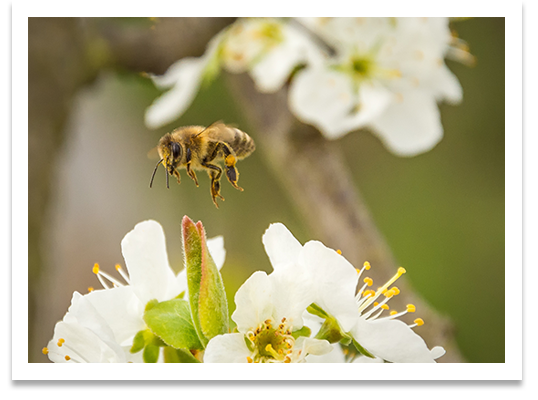 This document is intended to educate Wisconsin beekeepers on factors to be considered when choosing methods to control mites as well as give a brief biological sketch of the mite.